CJ Industries made a substantial investment when it purchased a Keestrack Destroyer 1011 impact crusher. Deals on Wheels went to find out how the plant is performing. 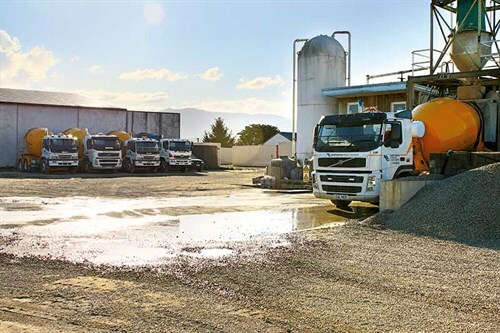 Based near the top of the South Island in Motueka, CJ Industries Ltd employs 35 staff and carries out tar-seal and asphalting, ready mix concrete, landscaping supplies, crushing, quarrying; not to mention civil contracting, being where things originated for the business over 30 years ago. While all of these enterprises may seem different to the average person, there is one major common thread that binds all of them together – aggregate. 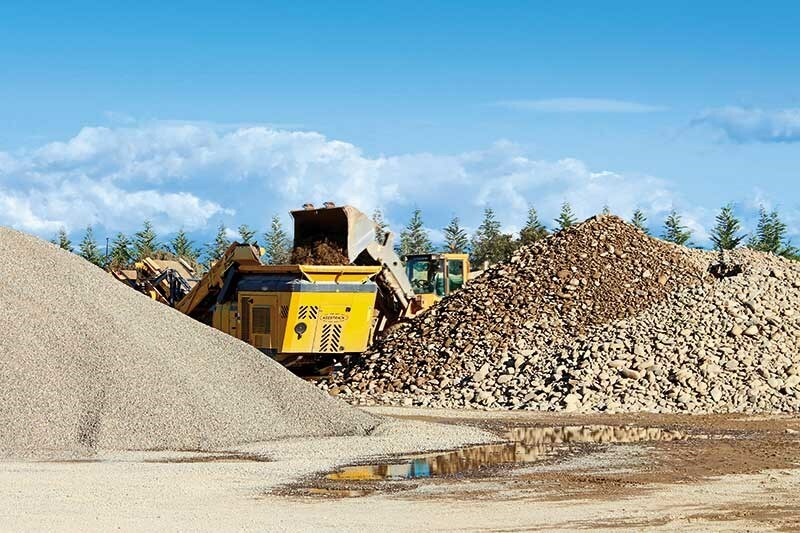 This resource is a major requirement for all of CJ Industries enterprises with the business owning a nearby open pit for river run gravel and a quarry in Riwaka where the rock is sourced; the product from here being primarily used for a decorative chip that is popular across the Nelson and Canterbury regions. Economically, turning the company’s raw metal resources into useable commodities was seen as a high priority to enable CJ Industries to successfully move ahead with its future growth; however, a bottleneck was identified in the aggregate production process. "We had a cone [crusher] going but our market was way outside what it could do. We were having to get contractors in," owner, Des Corrie-Johnston says. 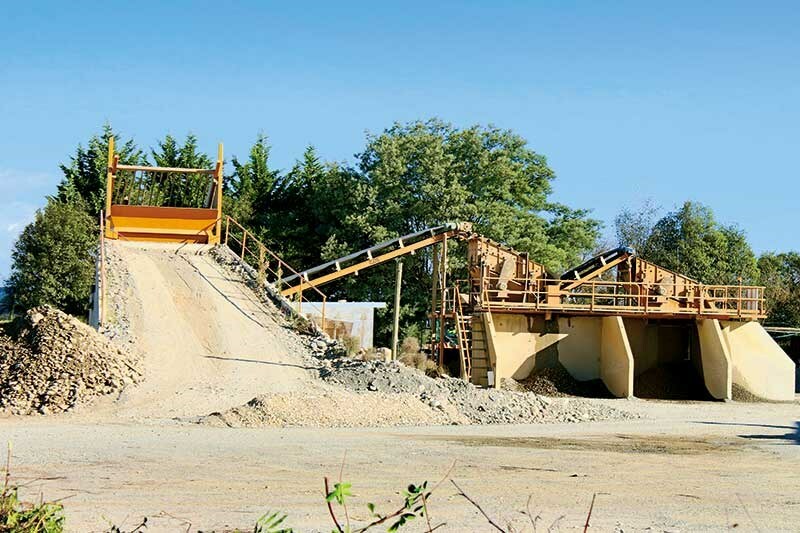 "We looked at the idea of putting it though an impact crusher because it reduced the stone and produced more fines and as a result of that it’s been really, really good." 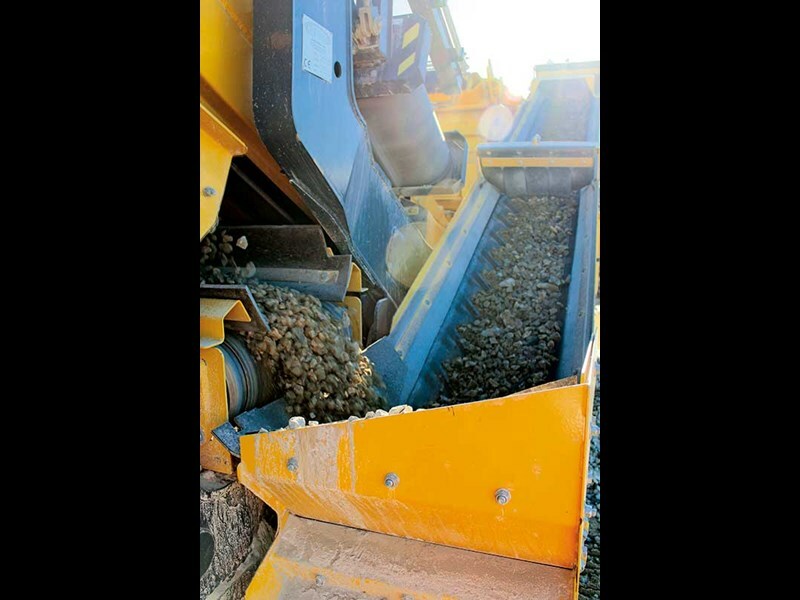 Corrie-Johnston says that he did extensive research on the machines and some people questioned him on the validity of buying an impact crusher, saying they were too expensive to run. "Yes, they are expensive to run, but the machine puts so much material through that if you put the cost back into dollars per tonne, its good. Also when you start adding the reduction for preparation of asphalt and sealing time through better quality of product, it really stacks up," he says. "And also it generates more sales because people know you’ve got a better gravel. It’s all about quality. That’s why we went for it." Enter the Keestrack Destroyer 1011 impact crusher. Well not quite. First-off a smaller impactor crushing plant was tried for six weeks, however its output capacity was not future-proofing them for the next few years. They then took the plunge and purchased the larger Keestrack Destroyer 1011. "Equip2 had this in stock and we’re very, very pleased. Its expertise, advice and support has been of a very high standard with results looking positive," says Corrie-Johnston. The new machine has been in operation since 5 January, so it’s been operating just on three months on the day of the visit. It’s evident that the Destroyer 1011 is a key piece of equipment for CJ Industries entire operation. 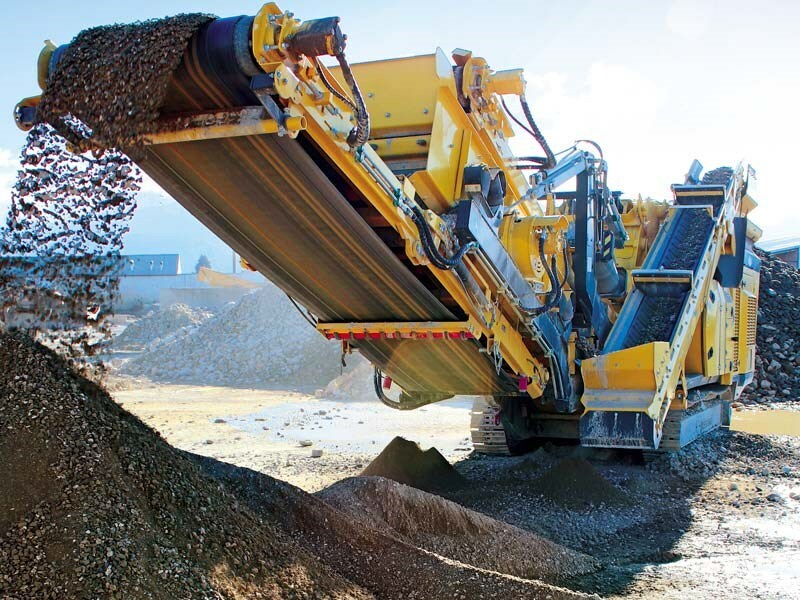 Equip2 excels in processing solutions with high output and this crusher can certainly put those words into action. Mobility is also a key feature of the plant, as it can be driven around the yard and can be set up to process different products in under ten minutes. Plant and loader operator Ward Simpson also speaks highly of his new piece of kit saying that the Keestrak Destroyer is making what it would take a whole series of crushing plants to produce. "It’ll take up to a 400mm-sized stone," he says. "When making a GAP65 product we sometimes load with an excavator to keep up with the output of the crushing plant. It can get pretty busy keeping up with it." Corrie-Johnston sums things up pretty well when he says that the Keestrak Destroyer 1011 has solved a lot of the company’s problems by turning its by-products into saleable higher-value commodities, especially 20-40mm river stone which is then used in its concrete plant. The director of CJ Industries is very pleased with the safety, efficiency and mobility of this investment. The Keestrack purchase from Equip2 is looking like the key to success.